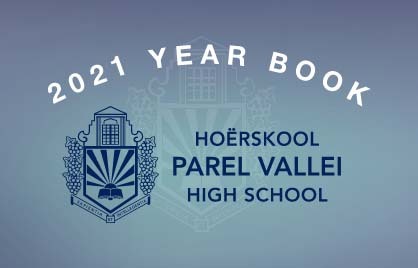 Parel Vallei has been attending the National Youth Jazz festival from 2001. 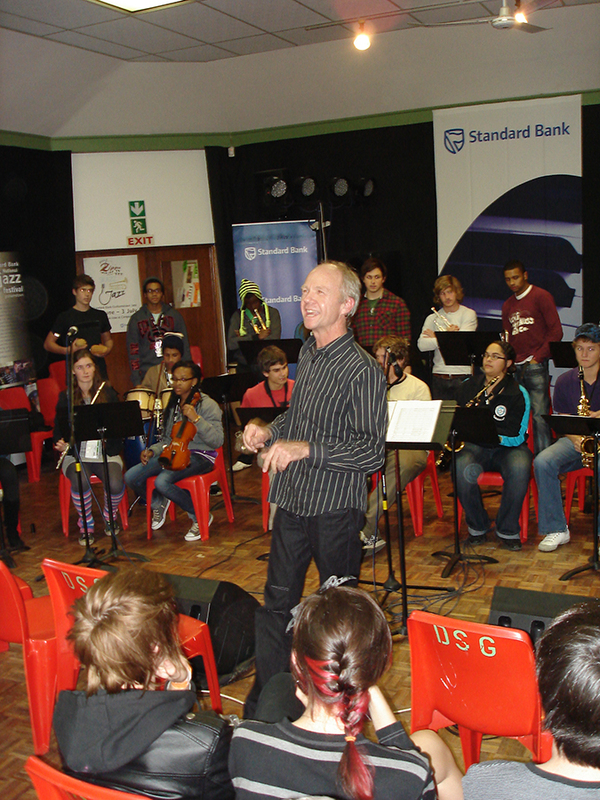 This is an annual event for learners from schools who offer Jazz or Big Band music development and to participate and compete in this field at a national level. 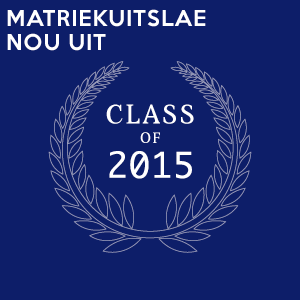 Learners from grade 10 – 12. Selected members should preferably take individual music lessons. A week-long festival in Grahamstown during the July holidays. 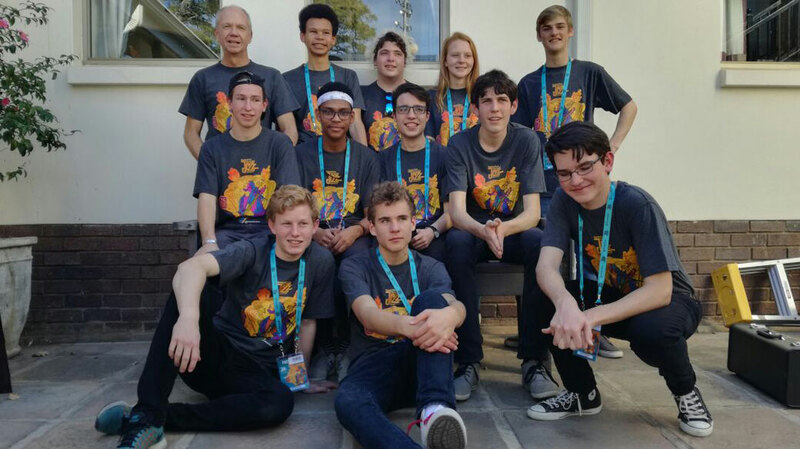 It is an ideal opportunity for learners to develop their jazz musical skills through interaction with 300 other learners and educators and experience jazz performances on an international level.